range of more traditional learning techniques. 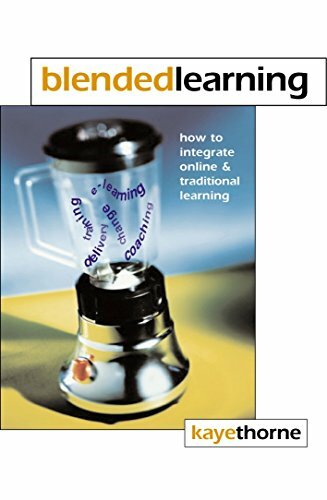 Demonstrating how old and new methods of improving staff performance and learning can work seamlessly together to give better results, Kaye Thorne shows how the concept of blended learning can be applied effectively to help you take the first steps towards developing a blended training programme. Case studies from a variety of organizations, including Rolls-Royce and Avis as well as smaller businesses, illustrate what is emerging as the new training of the future, ideal for any business considering developing a programme for online distance learning.